If we were having coffee... I would tell you that I tried to fly up to New Jersey on Friday night to see my mom and couldn't get on a flight. Flying standby has its benefits, but it definitely has its downsides. I haven't been home since Christmas and I'm really bummed I didn't make it this weekend. I would tell you that despite not making it home, I still enjoyed my weekend. 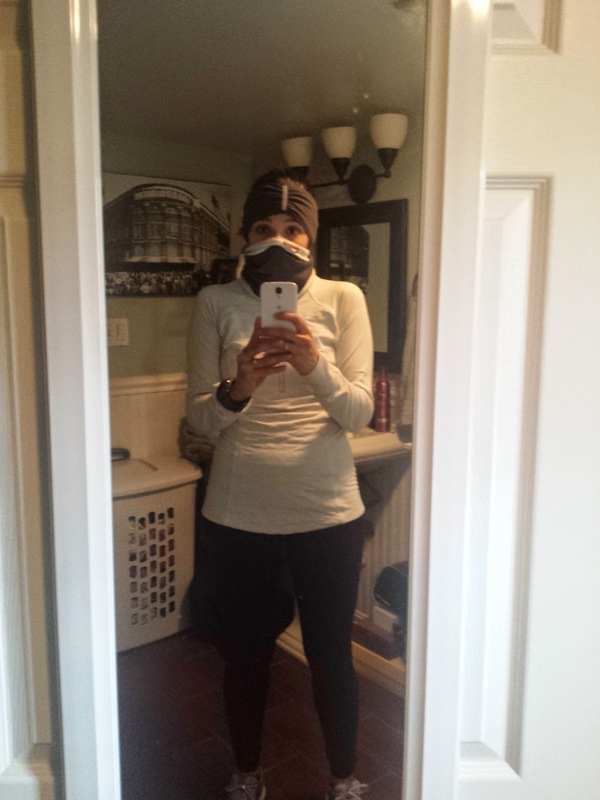 It was miserably cold in DC, but I still managed to get 9 miles of running in (3 on Saturday, 6 on Sunday) and spent most of the weekend lounging around reading. If we were having coffee... I would complain to you about the weather. Tuesday is April 1st and the 10 day forecast is still showing lows in the 30s. It might hit 70 one day this week, but there really is no end in sight for this miserable cold and I'm so so sick of it. I would tell you that I ventured out to Georgetown yesterday and got my makeup done at Sephora. I was running out of basics (foundation, bronzer, eye liner) so I decided to treat myself and splurge. It was a fun little outing! 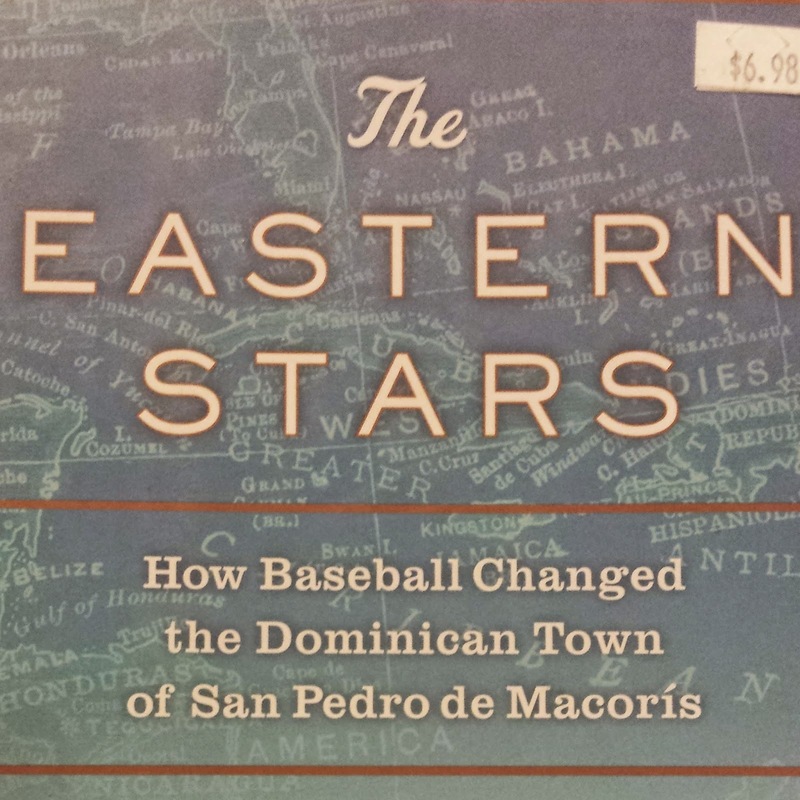 I would tell you that I picked up two new books over the weekend...Madeline Albright's memoir from a Little Free Library and The Eastern Stars: How Baseball Changed the Dominican Town of San Pedro de Macoris. I've had that book on my Amazon Wish List for almost a year, but they haven't had it and I haven't been able to find it anywhere! I was really excited to literally walk into it at a sidewalk sale in Georgetown. If we were having coffee... I would tell you that I had a really great week of running...until my last mile yesterday when my knee started bothering me. I'm not letting it get to me too much because I had such a good week, but I'm still a little bummed about it. I didn't go to yoga at all this week, so that definitely needs to happen again this week. That's what I've got going on today! What would you share over coffee? I'd love to have coffee with you pretty lady. Or wine! Or Sangria! Or cupcakes ;)! I just love this "coffee" post - it feels so personal. Ironically, a friend of mine from DC was visiting me in Indiana this weekend where it was cold and snowy. Sounds like our weather was very similar - lucky you didn't have to deal with snow in March though! Happy Monday! I hope the warm weather reaches you soon! It finally felt like Spring in Houston and I'm almost convinced the entire city was outside the whole time to enjoy it. I love makeup shopping trips, Christy! Interestingly, I don't wear much of it but I definitely love having it around...you know, just in case. :) Thanks so much for linking up with the blog; hope your week is off to a great start!